We like cappuccinos and we like it even more when you are happy! 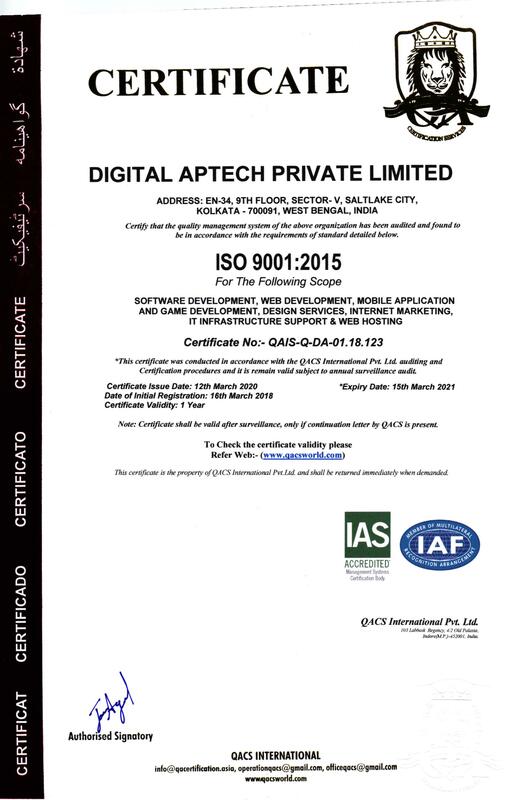 l have been using Digital Aptech for almost a year now and have already recommended them to several friends and colleagues due to the high level of work they produce for a very reasonable price. I started off using their SEO team and they managed to get my site ranking well for most of my targeted keywords, so much so that I continue to use them to this day and plan on soon giving them more work in this area. However, one of the best things about Digital Aptech is that they can cover virtually all areas of running an online business and it is great to have an all-in-one team that you know you can trust. I recently made use of their development team for a fairly large implementation and they worked long hours to ensure they met the deadline and that I was happy.lf you are looking for a reliable team to outsource work to then Digital Aptech provide one of the best services I have encountered in my 6 years running an online business and I would, and in fact already have, recommend them to anyone looking to drive their business forward. We can’t thank you enough for your professionalism, expertise, and hard work in helping us creating a website, Logo, Business card formats for us. As we started to look the mailings you sent, along with your wonderful expertise, which were extremely helpful as we were going through our initial decision process whether to go for it or to wait for some more days. But the way you guys have handled our project, I must say it was incredible. All your technical guys are just wonderful and extremely talented. It was just so perfect for us. We remember calling you guys during night time and we were extremely happy the way we were handled. You said it correctly that “ we are just a phone call away”. I have not seen in recent days getting my things to do list done with just one email or a phone call. After we have decided to move with Digital Aptech, your years of experience in this market really came into play. Thanks a lot for all your help. One last thing we would like to add about your fees that ITS EXTREMELY COMPETATIVE.. Thanks again and best regards. It was an absolute pleasure working with Pradip and Digital Aptech! They had the sense of what our customers are looking for translating our ideas into such an incredible website in English and Arabic. They understood our aim, nurture Marhaba Panama Corporation as a leading private client legal advisory group in the field of international citizenship and foreign direct investment. Thank you so much for working with us to create a website we can be proud of. We have been using Digital Aptech for all of our SEO requirements for well over a year now. We initially started with 1 part-time resource but the success and rise in rankings that we have seen has now enabled us to employ 2 full time resources. We have seen a significant rise in rankings across a large range of keywords on our 5 websites. The most valuable keyword result has seen our website occupy the Number 1 position for the term « teeth whitening » on Google UK. I would not hesitate in recommending HD’s services for SEO, Design or programming and development. We have worked with Digital Aptech for a long time now and have always received a highly professional service. The hired resources we use are hard working and have quickly become valued members of our team. The prices are extremely competitive and we do not hesitate to recommend these services to any business owner who is looking to grow their business cost effectively and efficiently. We were a relatively established used car dealer firm but had no web presence. 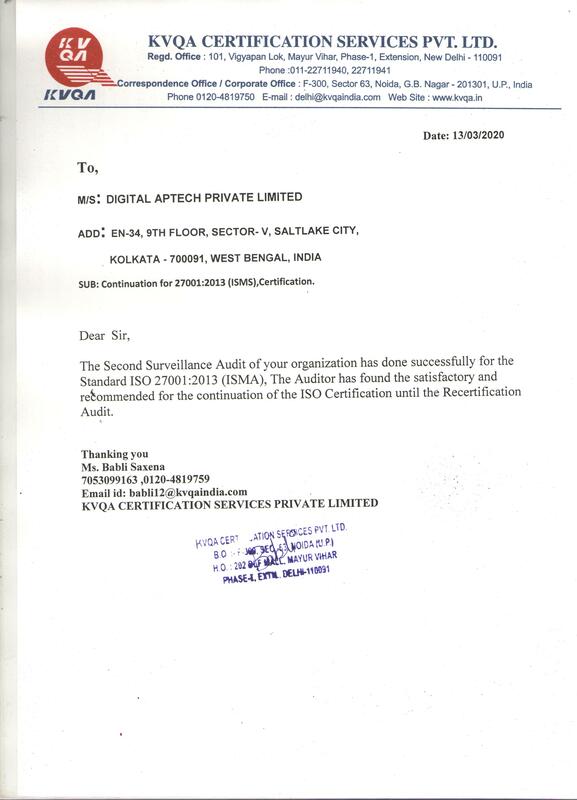 We wanted to rectify this and hired Digital Aptech to do the same for us. They built the site from scratch – and we are already ranking on #1 in the Google Results for some of the targeted keywords. I am very pleased with the way things have turned out and therefore don’t mind putting in a good word for them! Cheers! GrabMyDeal has been designed and developed from the start by Digital Aptech guys – and they have done a commendable job. I was assured by the team that the site will go live and work smoothly to the T – and they have kept their word. We have peaked globally in the UK as a deal site and are now recognized all over Europe too! Good job. Recommended for anyone looking for web services!